Delord Freres elaborates this Delord Freres Floc de Gascogne Blanc Delord (£15.50), a fortified wine from the region of Floc de Gascogne made of ugni blanc, gros manseng and colombard grapes and comes with an alcohol content of 17%. 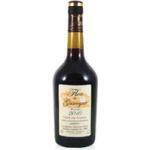 4 of 5 points is the average score of this fortified according to Uvinum users. 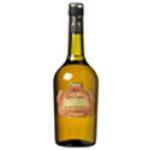 Floc de Gascogne Blanc gives predominant notes of citrus, dried fruit and honey. Perfect as an aperitif, with foie gras, melons and dessert. 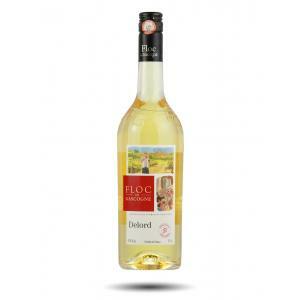 If you want to buy Delord Freres Floc de Gascogne Blanc Delord, at Uvinum you will find the best prices for Floc de Gascogne fortified wine. Save money with Uvinum, online, safe and with all the guarantees. We offer more than 59.000 products for sale which makes us the leading marketplace for wine, beer, and spirits in Europe with more than 38.000 satisfied customers.